Mobile marketing spending will pass $100 billion in 2016 to account for over half of all digital advertising, predicts eMarketer. By 2019, this figure is projected to nearly double to over $195 billion. Mobile device use in the United States and China is driving this growth, with the global smartphone population set to reach 2 billion smartphone users next year, while tablet users will pass 1 billion this year. As more Internet users access search engines and websites from their mobile devices, responsive web design that adjusts to the display size of the user's device has become increasingly important for effective marketing. Square 2 Marketing president Mike Lieberman, writing for HubSpot, reports that when his company switched to a responsive design, its inbound leads immediately increased 66 percent and continued to show an average increase of 34 percent over previous months. Using a responsive design makes it easier for mobile users to see your site, navigate it, make purchases and like or share it. If your web designer isn't using responsive design already, an infographic from Verve provides a basic orientation of what you need to know to get started. 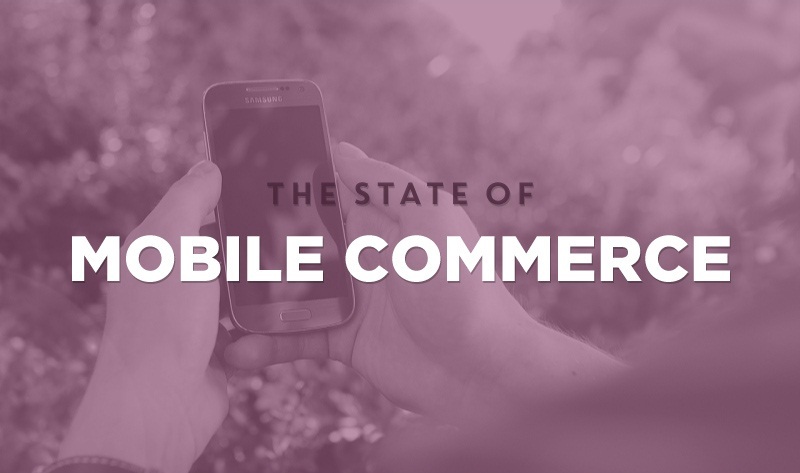 Learn more about the state of mobile content marketing in below infographic, courtesy of Zumobi. Responsive design also helps you engage visitors who are using new input technologies. Desktop users typically interact with your site using a keyboard and mouse, whereas mobile users have increasingly sophisticated touch and no-touch technologies to engage with your site. For example, Apple's latest iPhone 6s incorporates 3D Touch, a pressure-sensitive input method that performs different actions based on how hard the user presses the screen. Apple users also can give their iPhones audio commands using Siri, an input method that is expected to become increasingly important as wearables become more popular. Increase your marketing campaign's conversion rate by making sure your site supports visitors using touch and no-touch input methods. Mobile devices are also reshaping the way payments are processed. Chevron and Visa's recent introduction of near field communication (NFC) payment options at 20 San Francisco gas stations is a sign of how quickly mobile payments are growing. The new pumps accept mobile payment services, including Android Pay, Apple Pay and Samsung Pay. As consumers become accustomed to making mobile payments, make sure your marketing campaign is designed to accept them as well. The increased demand for mobile payment options is also putting responsibility for security on e-commerce marketers. According to a recent ISACA survey, 87 percent of cyber-security experts expect to see an increase in mobile data payment breaches over the next year. Breaches are expected to increase due to potential vulnerabilities, such as public Wi-Fi networks, lost and stolen devices, phishing and weak passwords. To offset these factors and prevent your marketing campaign from floundering over customer security fears, take basic mobile payment security measures. ISACA recommends using two-factor authentication, requiring temporary authentication codes and installing phone-based security apps.